DOT’s presentations from recent community meetings statewide are available. Click on the link above to see what projects are planned in your area. HDOT has partnered with USDOT's Central Federal Lands Highways Division (CFLHD) to deliver ten bridge and other highway projects throughout the islands. Click here for more details. 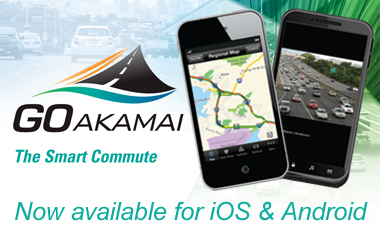 Our mission is to save lives & reduce injuries on Hawaii's roadways. 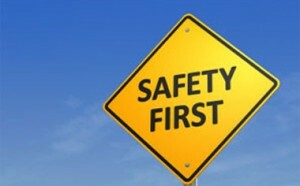 Working together, we will reduce yearly fatalities from 100, to 80 or fewer, toward the ultimate goal of zero deaths.